The Design Line Television is a puristic object that moves away from the current product language used in TV design. 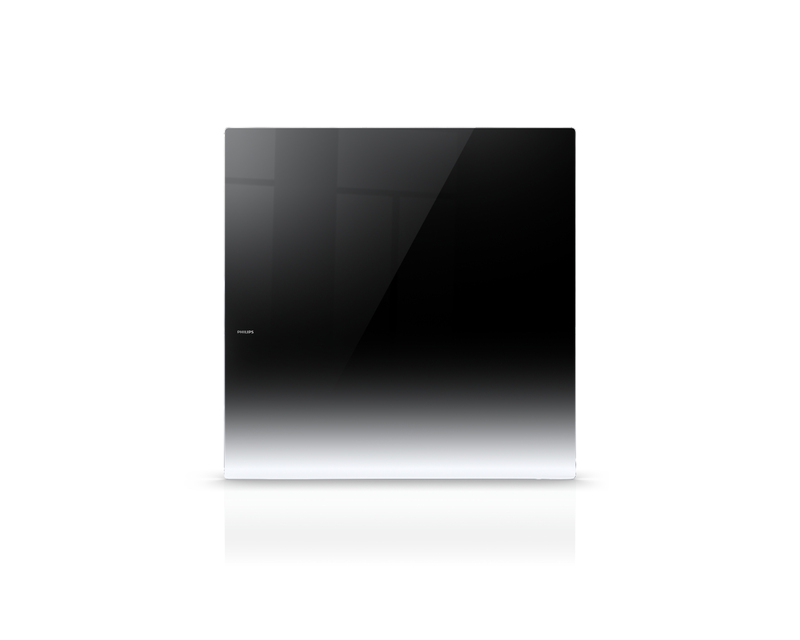 A new archetype with a strong personality; a TV without a neck, without a stand and without a visible frame. One seamless sheet of glass leaning against the wall. 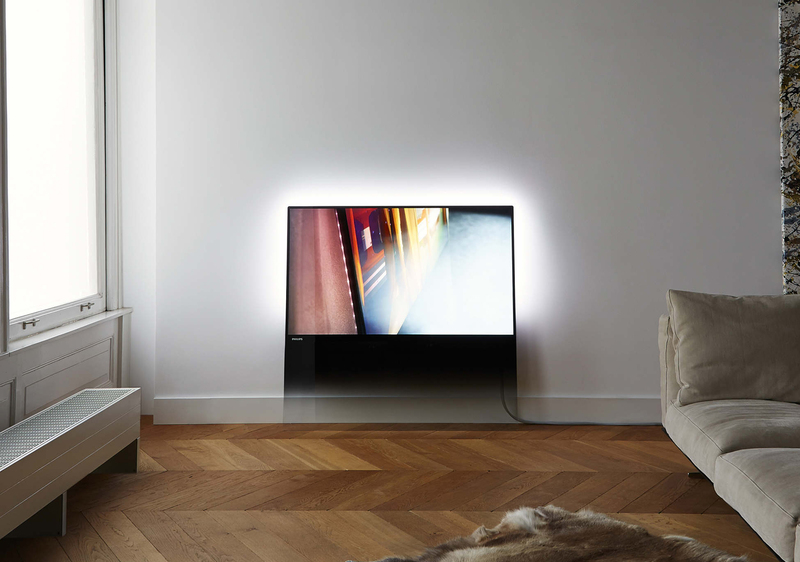 In off mode the screen blends seamlessly into any domestic interior.